Light pink color. Floral, fruity, sweet aromas of peach blossom and grapefruit jellies with a round, tangy, sweet medium body and a peppery, medium-length peach pit, grapefruit jellies, orange juice, and diet grapefruit soda finish. A gorgeously hued vodka with fun, lively flavors. 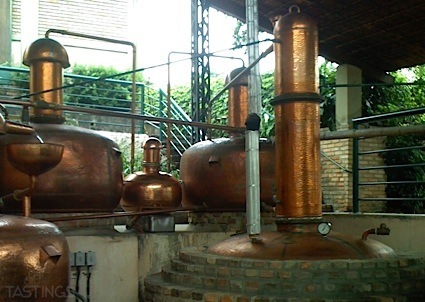 Bottom Line: A gorgeously hued vodka with fun, lively flavors. 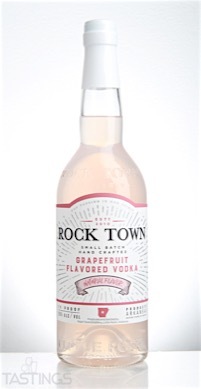 Rock Town Grapefruit Vodka rating was calculated by tastings.com to be 89 points out of 100 on 2/23/2017. Please note that MSRP may have changed since the date of our review.